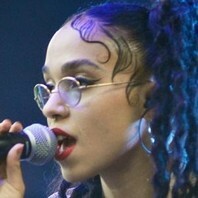 English electropop singer-songwriter who released her debut full-length album, the critically-acclaimed LP1, in 2014. The album was nominated for the Mercury Prize as the best U.K. album of the year. How much is FKA Twigs worth?